Minimum Hours per Year: No minimum required. Deadline to Complete CPE Courses: December 31st every 3 years. Carry Over Credit: Not allowed. What are the AICPA CPE Requirements? AICPA CPAs must complete 120 hours of CPE every 3 years. How many credits can AICPA CPAs complete via Self Study courses? AICPA CPAs can complete all 120 credits via Self Study courses. Please note: All requirements may not be available on FurtherEd. Can AICPA CPAs carry over credits from one cycle to the next? No, AICPA CPAs cannot carry over credits from one reporting cycle to the next. What is the minimum number of hours an AICPA CPA must complete each year? AICPA does not require CPAs to complete a minimum number of hours each year, so long as the CPA completes the full 120-hour requirement. Does AICPA allow Nano Learning or Blended Learning courses? Yes! AICPA allows courses completed via Nano Learning or Blended Learning to count towards the AICPA CPE requirement. Note: FurtherEd does not offer Nano Learning or Blended Learning courses. 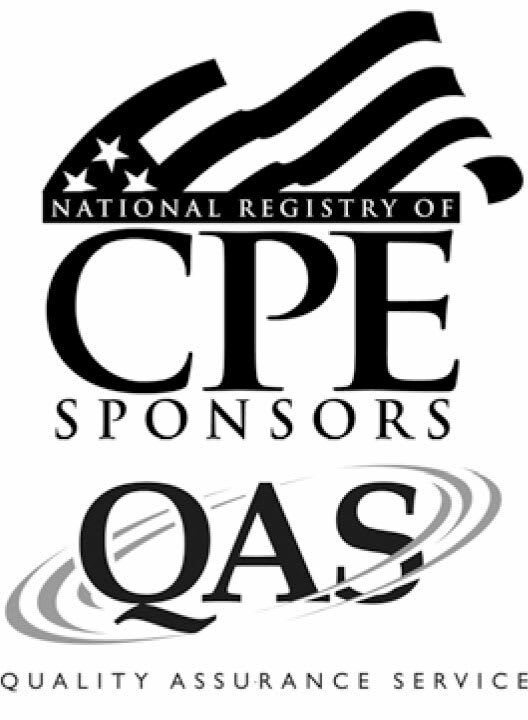 What is the deadline for AICPA CPAs to complete their CPE credits? AICPA CPAs must complete their CPE requirement by December 31st every three years. AICPA allows a two-month grace period after the reporting cycle ends to complete any remaining hours needed. AICPA CPAs must renew their AICPA membership by July 31st annually. The AICPA Rule and Regulations can be found here.